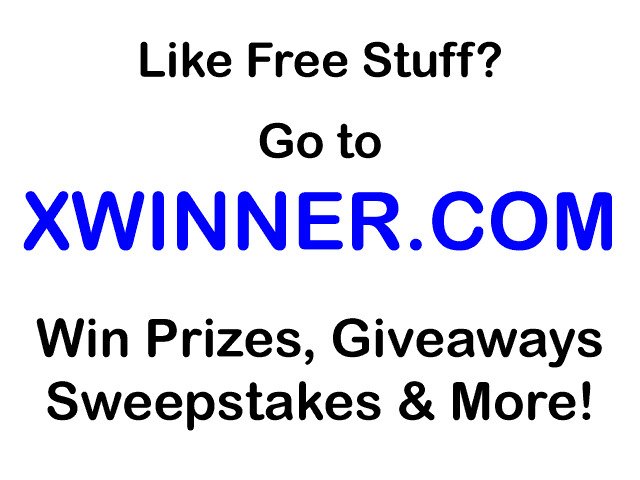 Please add the Win It On Wednesday button to your blog so your giveaway can get as much attention as possible! Make sure you enter my giveaways while you're here (they're on the right)! Win It On Wednesday Giveaway Linky! Where did the Giveaways for Mom daily linky go?! Instead of posting a DAILY giveaway linky, I'll now be posting a weekly linky called Win It On Wednesday! With three kiddos under three now, I can't commit to daily posting anymore :( However, I think a weekly linky will be more effective for those readers who are looking for giveaways to enter & less work for those posting giveaways to the linky. I hope you'll all come by EVERY Wednesday to add your giveaways and check out the other GREAT giveaways that will be posted! The first Win It On Wednesday linky will be posted THIS Wednesday! If you add the NEW Win It On Wednesday linky button to your blog's sidebar or linky list before it goes live this Wednesday, you can get an extra entry into EACH current giveaway! Just leave a comment saying "I'm ready for Win It On Wednesday!"